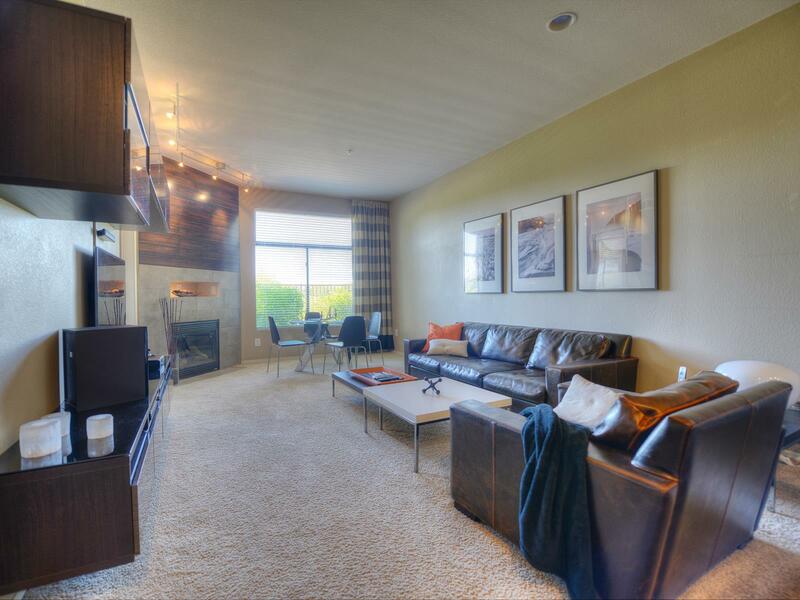 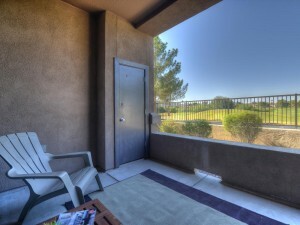 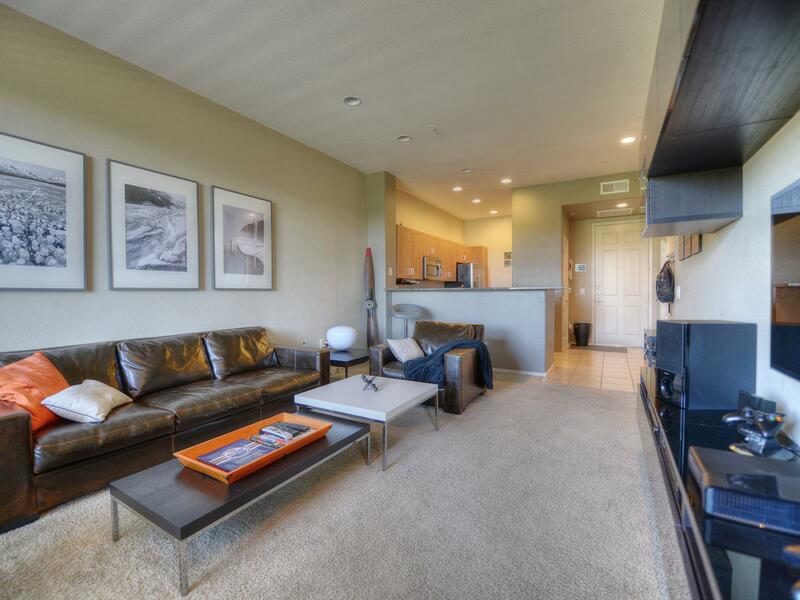 Luxury condo with perfect GOLF and mountain views. 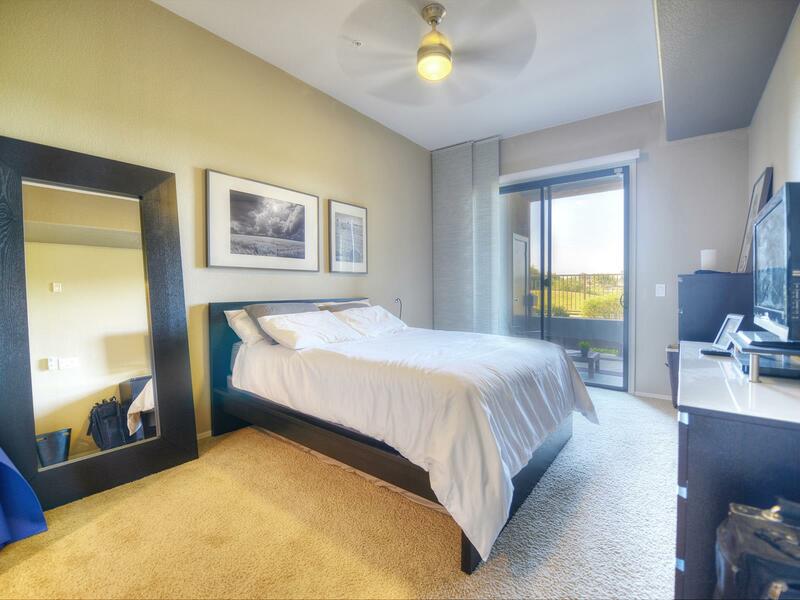 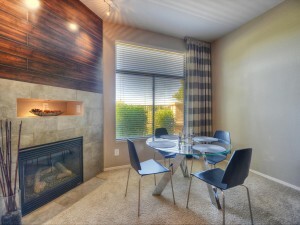 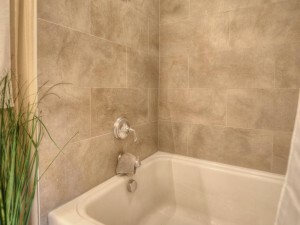 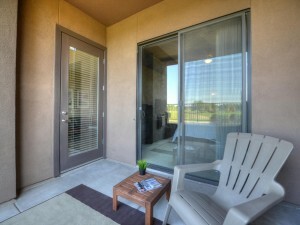 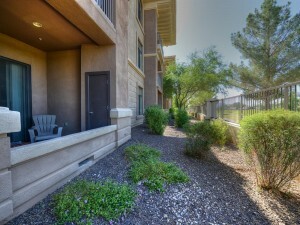 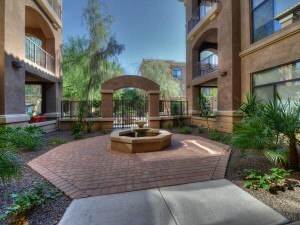 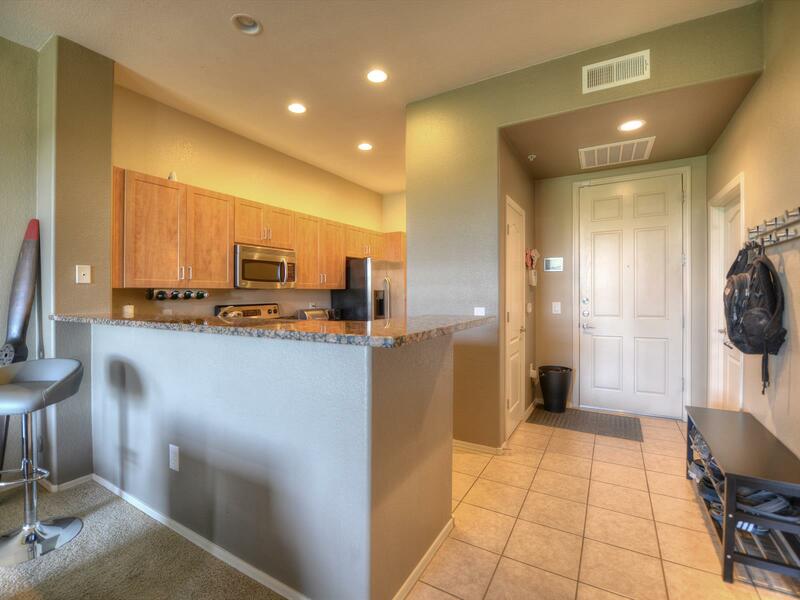 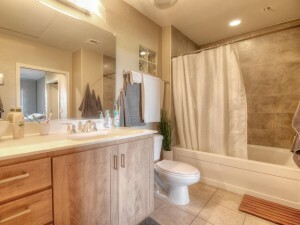 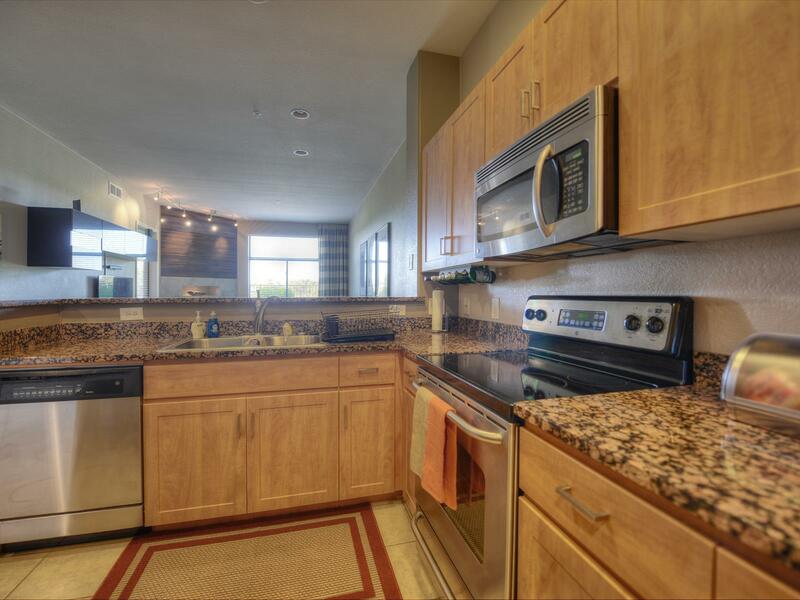 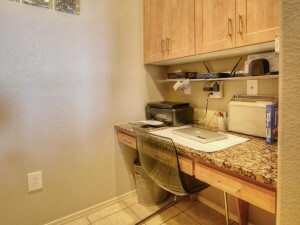 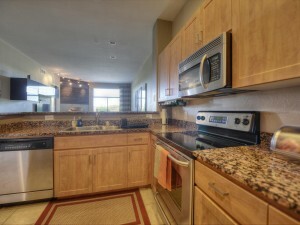 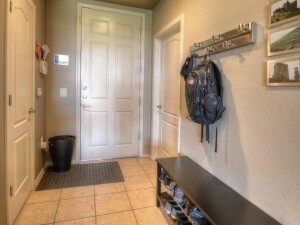 Features granite counters, stainless appliances and fireplace. 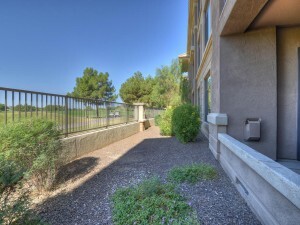 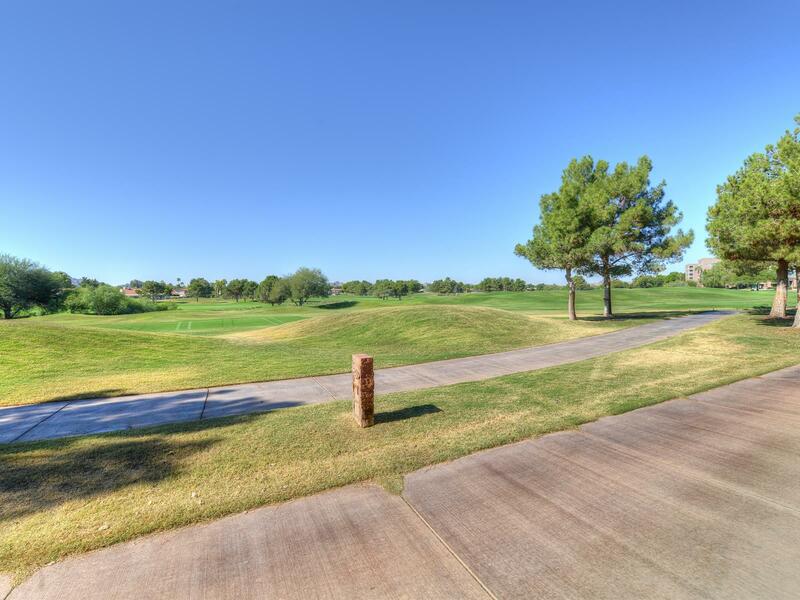 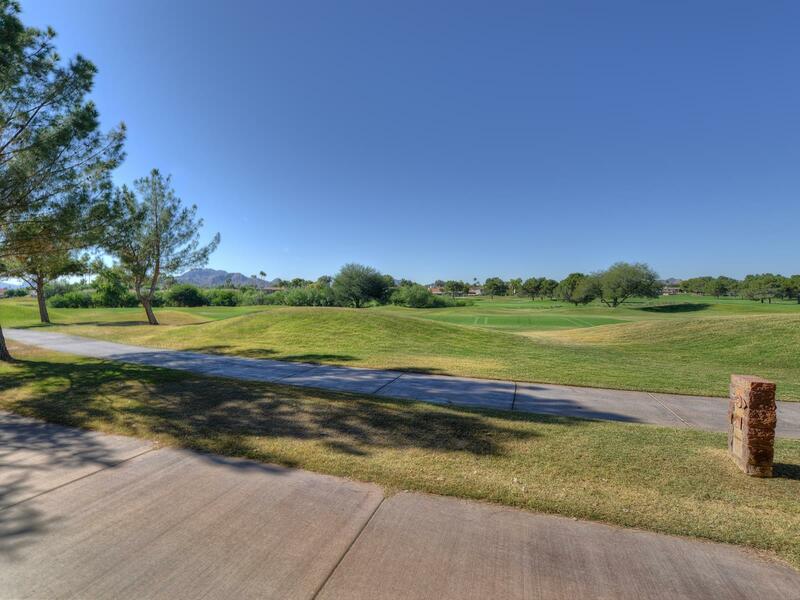 This condo is ground-level and has a large back patio perfect for enjoying the views of the Stonecreek Golf Course with mountains in the distance. 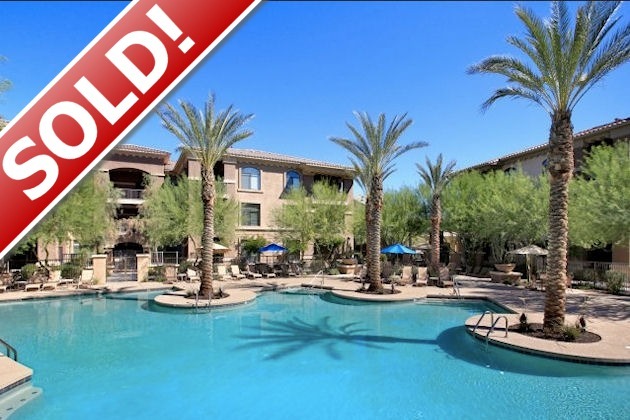 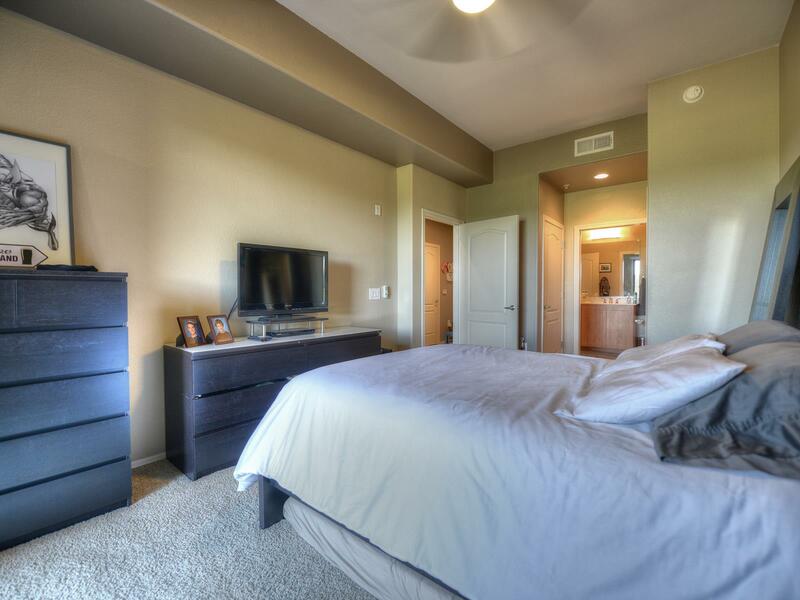 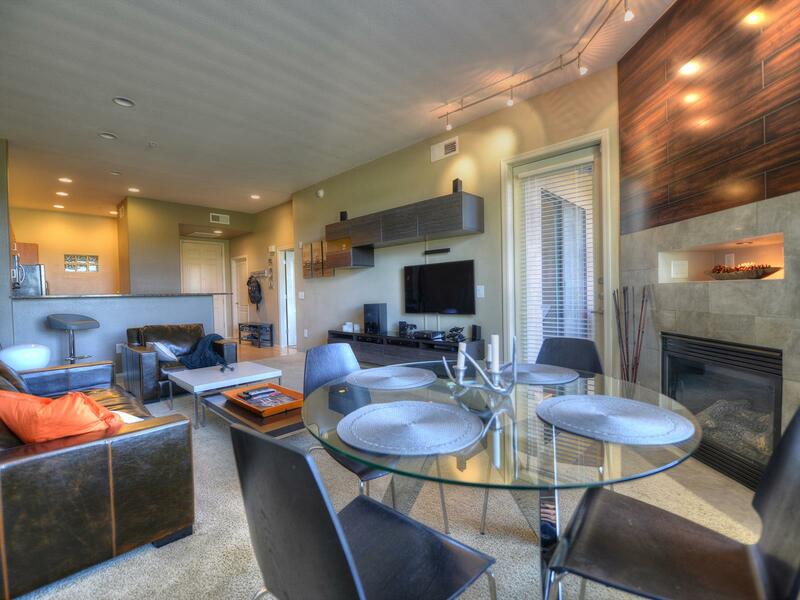 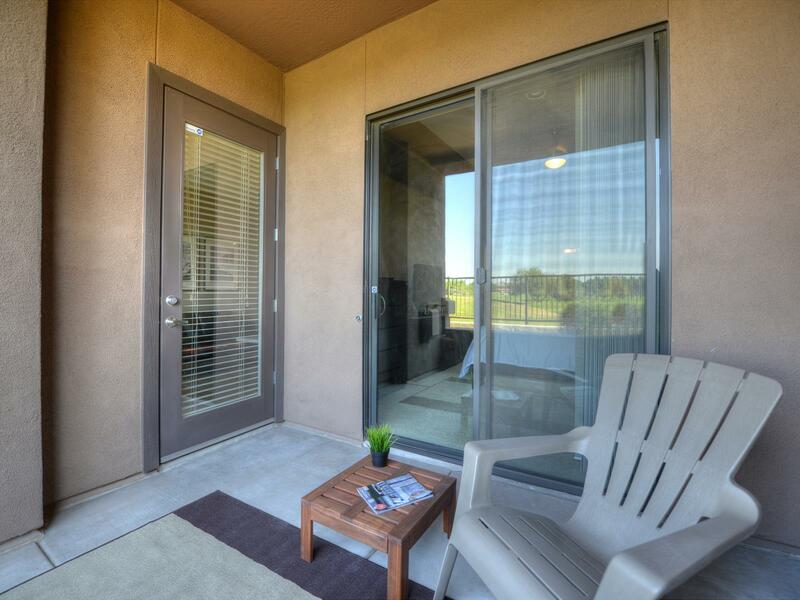 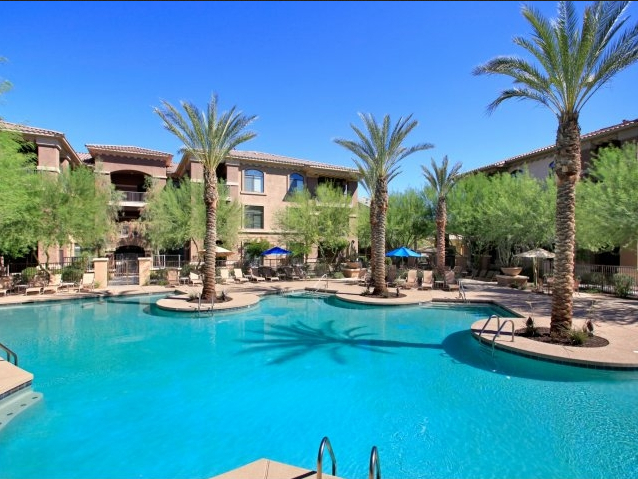 Resort-style community with heated pool, fitness center and community center. 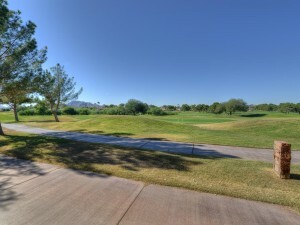 Enjoy breakfast or lunch at the Stonecreek Golf Clubhouse. 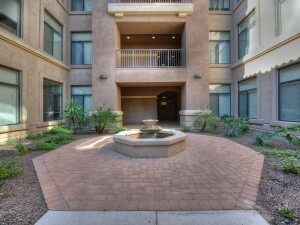 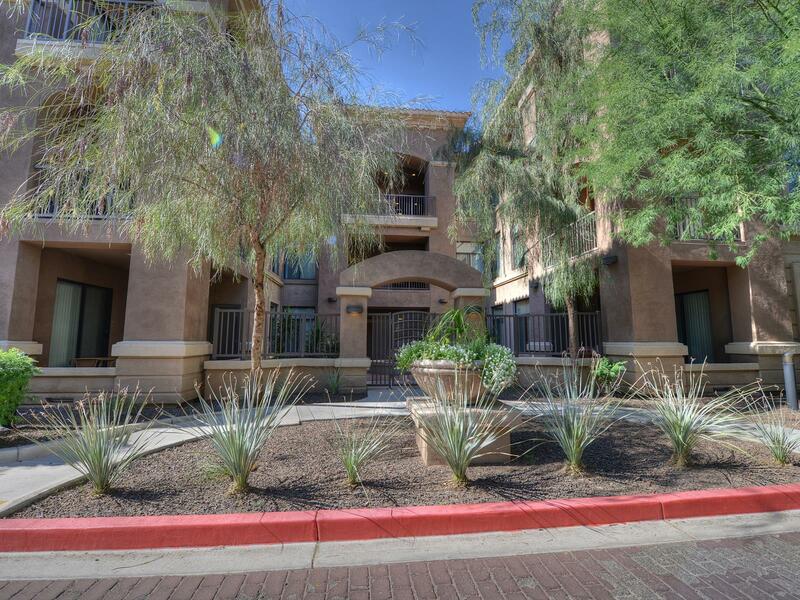 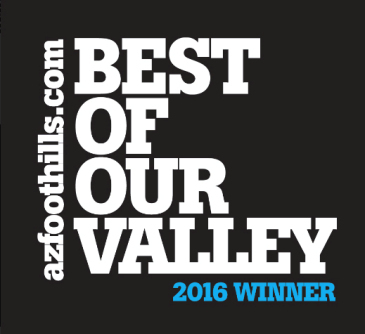 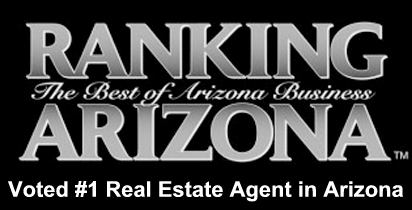 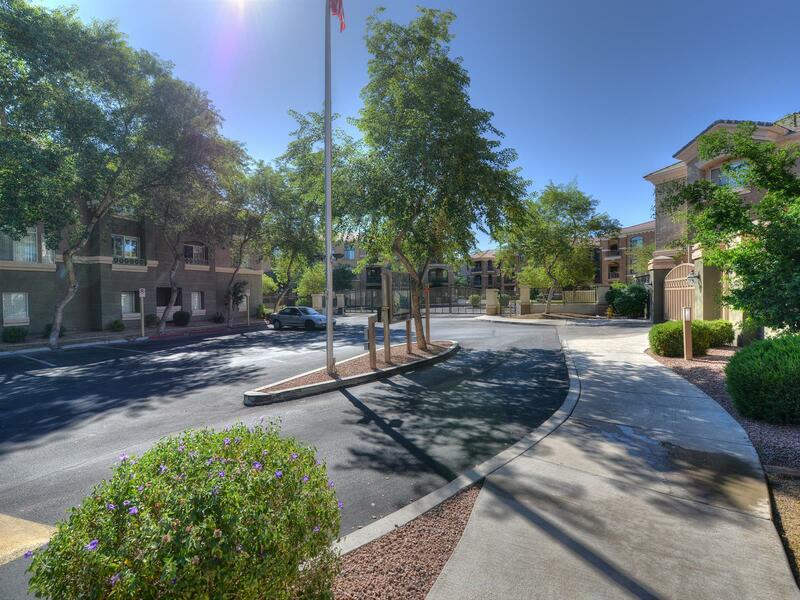 Great location, near Paradise Valley Mall, multiple restaurants, the 51 freeway and many other city amenities. 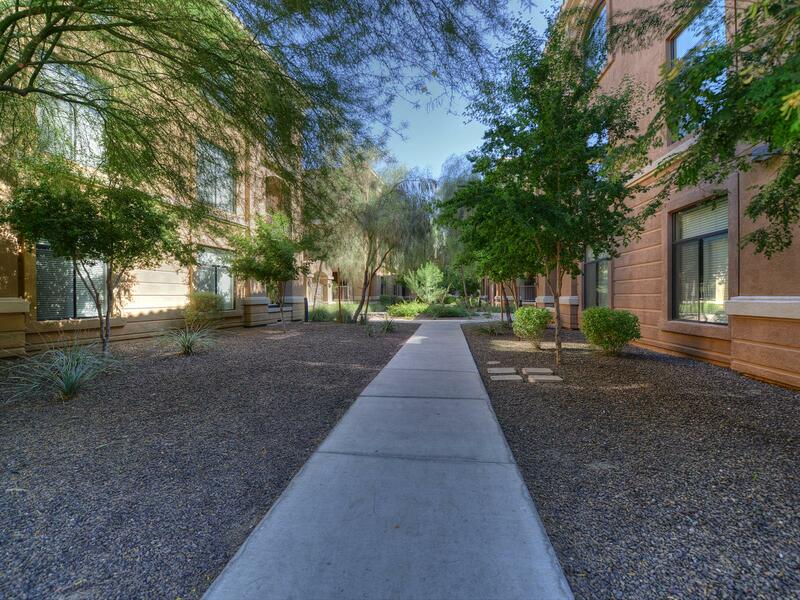 Directions: From Cactus and Tatum head South on Tatum. Aderra Condos will be on the North side of the road. Enter at main gate (leading to sales center). Follow road around to building 13 in the back of complex.